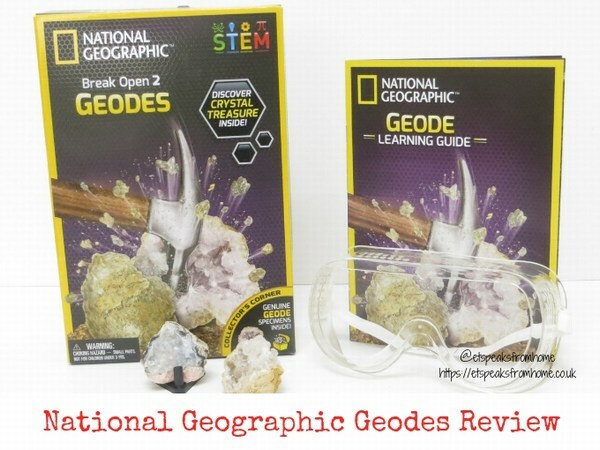 To kick off this coming Easter half term, we received this National Geographic Geode STEM set as part of Bandai STEM Ambassadors. 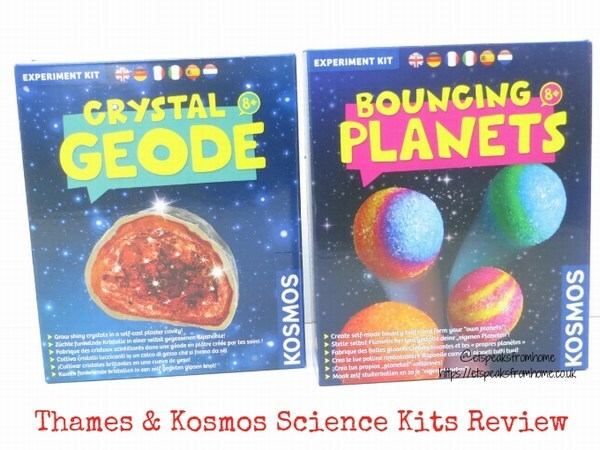 In case you didn’t know, National Geographic makes a huge range of STEM sets which allow your child/children to explore, create and discover something amazing about the natural world! There is so much out there for us to discover and learn about our amazing world! During my school days, I never had an opportunity to learn about Technology and Engineering. All the girls at my old school were made to learn home economics like sewing and cookery, whilst the boys were given the opportunity to build their own stuff. I recall a teacher told me that I should choose nursing rather than accounting as it is more suitable for a girl. The truth is, I always scored the highest for my accounting and maths subjects in my class but I was never encouraged to pursue it. I was never encouraged to look outside the socially acceptable roles and I want to see that changed. I want my daughter to be given an opportunity to question and know those important skills. As a parent, I want STEM to be made accessible to girls. STEM should be gender neutral and everyone should have equal opportunities to be able to learn and develop their knowledge. This is why I was especially interested and excited when I first heard about EDF Energy Pretty Curious programme. 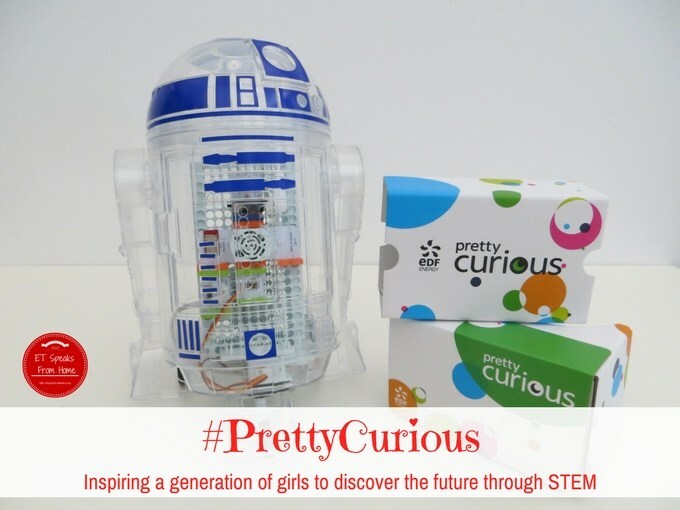 It focuses on raising awareness of the under-representation of girls in STEM. The programme aims to inspire girls to pursue STEM-related subjects at school and in their future careers. Did you know just one in four people working in core STEM roles in the UK are women? Young Driver Electric Firefly is a one of a kind two seater car designed specifically for children aged five to ten, to help them master the basics of driving. If you are looking for an ideal Christmas gift this year, why not treat them to a chance to get behind the wheel of a car! 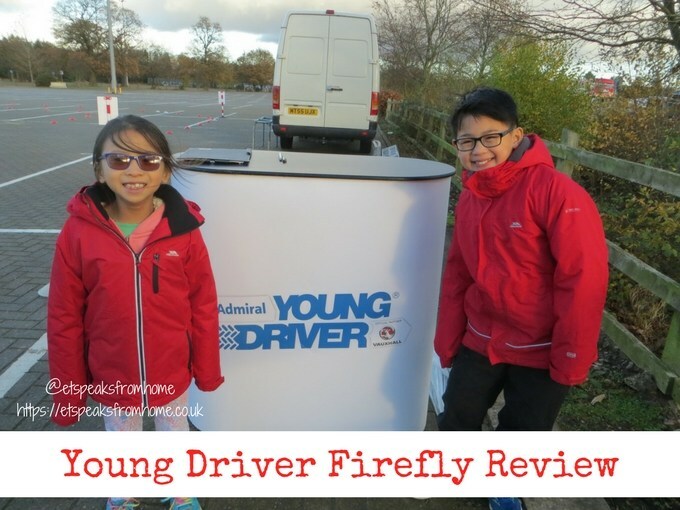 Young Driver is offering my readers 15% off for a Firefly lesson using code ET15, valid until 22nd Dec 2017 online or over the phone. 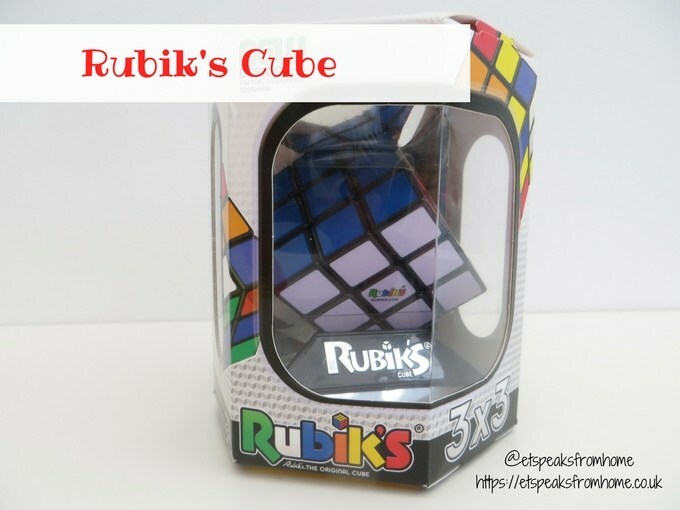 Are you a huge fan of Rubik’s Cube? Then don’t miss the UK Speedcubing Championship 2017 that will be taking place at The Forum, Stevenage on 27th – 29th October 2017. As this is the UK Championship, only competitors representing the United Kingdom will be eligible for prizes. However, the competition remains open for all nationalities to compete. Do check it out! There will be 18 official events to be held. There is a time limit and if you take longer than this on a single solve you will be stopped, and given a DNF result for that attempt. For more information, do check out UK Cube Association. Rubik’s Cube is incredibly addictive and has fascinated fans since it arrived way back in 1980. I think most households have had at least one at some point! It was my sister’s favourite puzzle of all time. 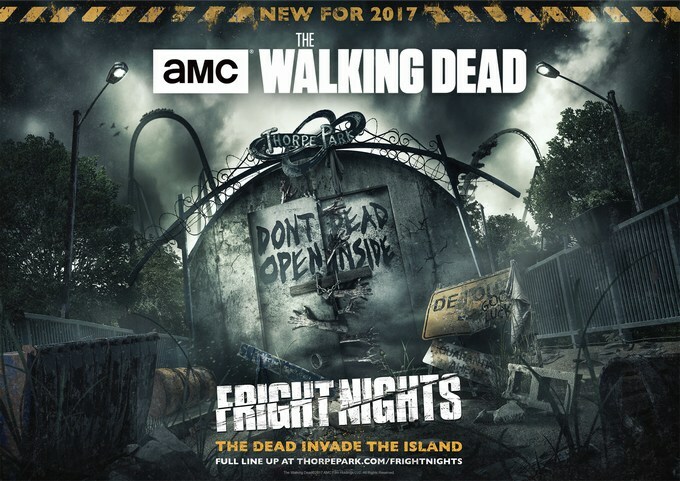 Two new exclusives for 2017 are themed around The Walking Dead mazes, to mark the launch of the Thorpe Park’s annual ‘Fright Nights’ season which had started on 29th September 2017. Have you been yet? Unfortunately, we are not able to make it this time but wanted to share this news to my fellow readers! 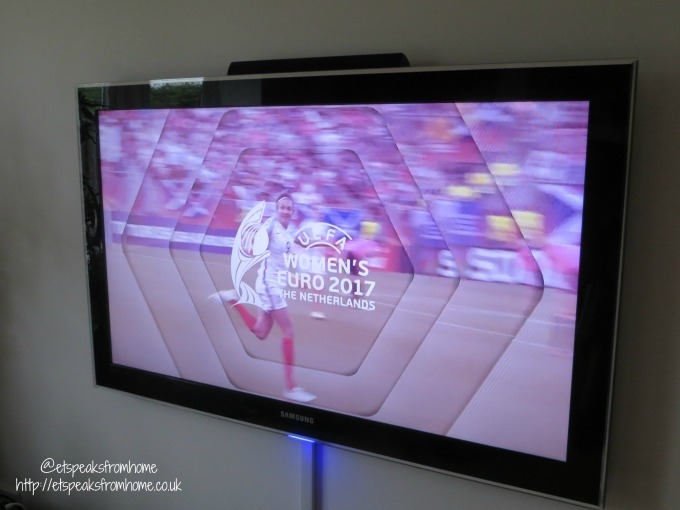 This year, the UEFA Women’s EURO 2017 tournament kicked off in Holland on the 16th July and will continue until 6th August. It is the perfect opportunity during the summer holidays to celebrate the game and get the children involved. Ms C loves a kick about in the garden but is reluctant to take it any further because none of her friends play football. However, with the UEFA Women’s EURO 2017 tournament underway in The Netherlands, this is a perfect opportunity to celebrate the game and inspire the children to get involved. Have you and your family been watching it? We’ve been supporting England and hope they can go all the way! 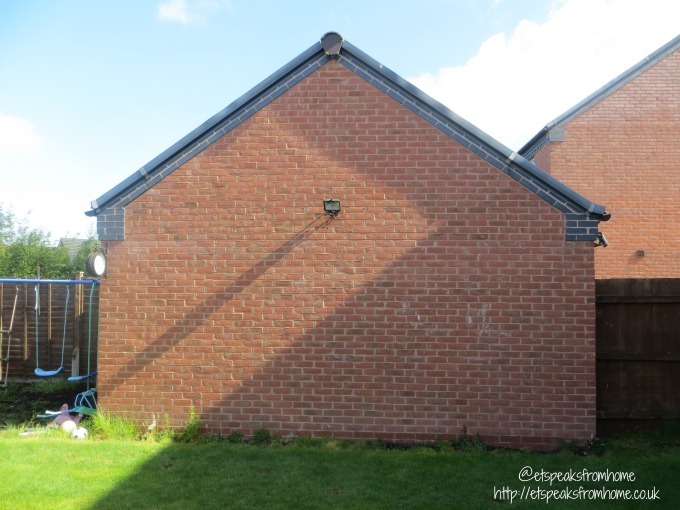 I’m taking part in the Garden Goals challenge with Homebase and Mumsnet. This is my second post for the ‘add colour to my garden’ project. Today, I would like to show you what I have done for the three different tasks that we had set out. As I had mentioned on my first post, I’ve not been happy with my garden since all my lavender plants in my back garden died two years ago. I wanted to create a new border and inject some colour into my garden with plants and shrubs. 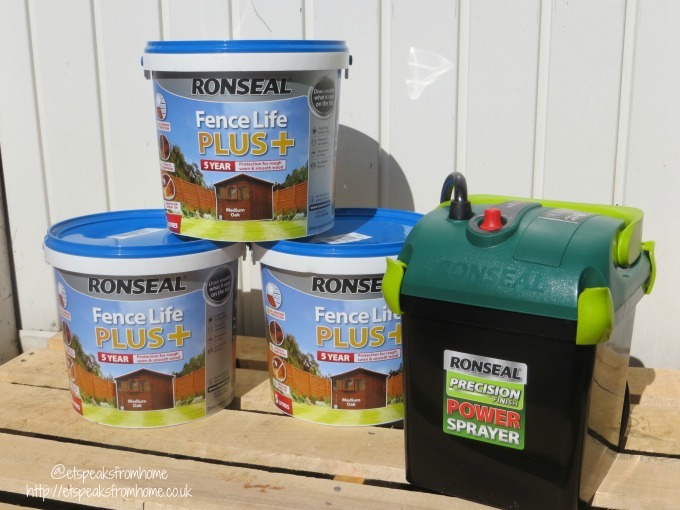 Recently, Ronseal set us a ‘Get on with it Challenge’ to encourage us to get the job done before the summer comes! I am so glad that I did it last weekend as we have put it off for almost two years now as the fence panels were looking rather dilapidated! 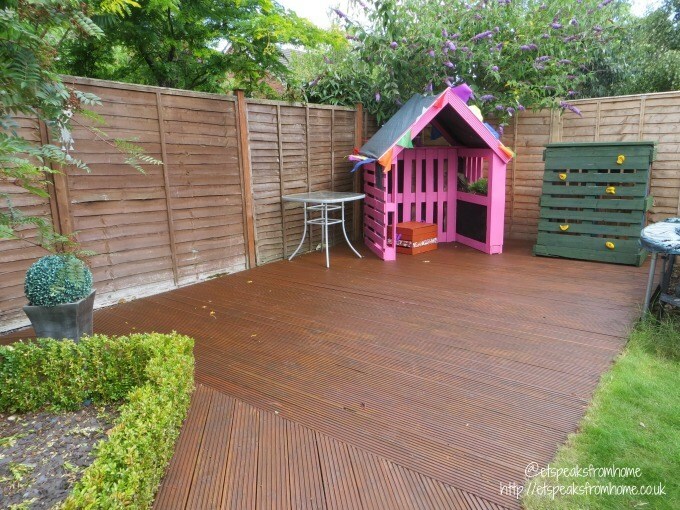 I want to add colour to my garden! 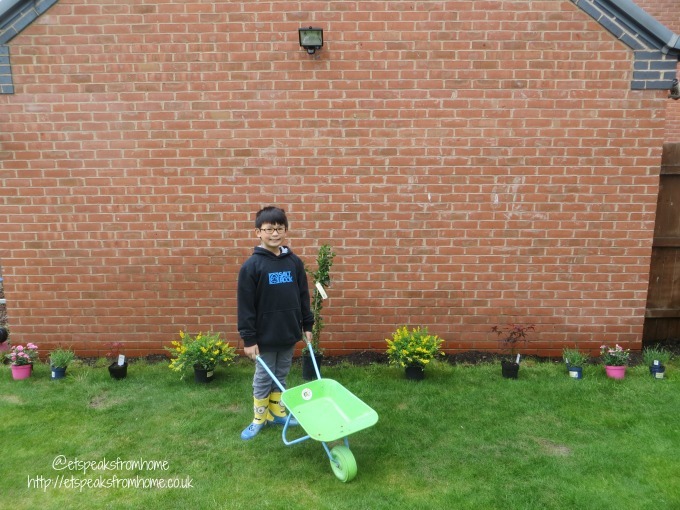 I am so pleased to take part in Homebase’s Garden Goals challenge where I need to complete two tasks! First is to write about why I am adding colour to my very dull garden and tell you what I am going to do about it. My second post is to show you the transformation I have made using the Homebase’s Garden Goals instructions. 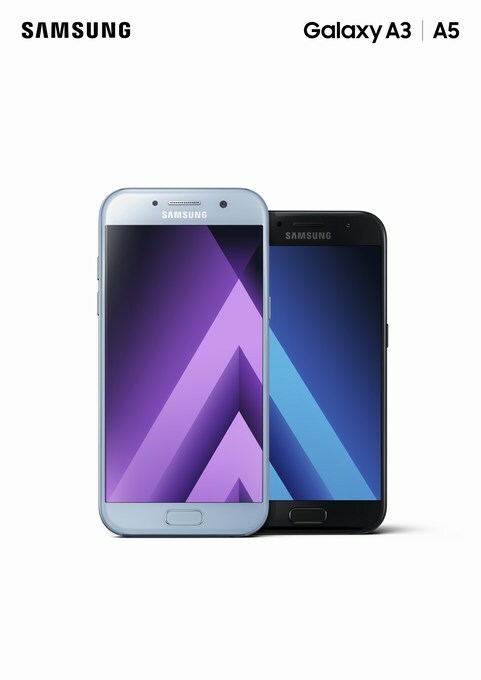 Samsung Galaxy A Series is out! Samsung Galaxy A Series is out! Yesterday, I was invited to check out the newly launched Samsung Galaxy A3 and A5 smartphones in London. These are Samsung Electronics’ latest upper mid-range smartphones that are now available to purchase in the UK. The two variants available are the new A3 and A5 devices which combine style with an enhanced camera and other innovative features to make consumers’ everyday lives more convenient. 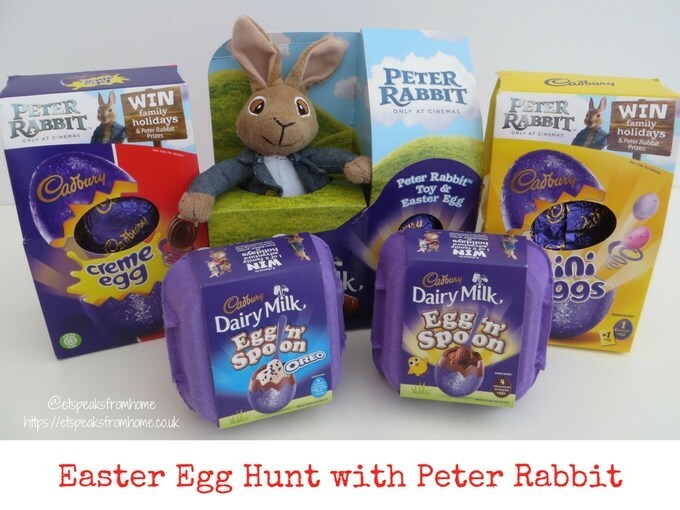 Tips for story writing & drawing plus win a trip to Dubai! Read more about it here! 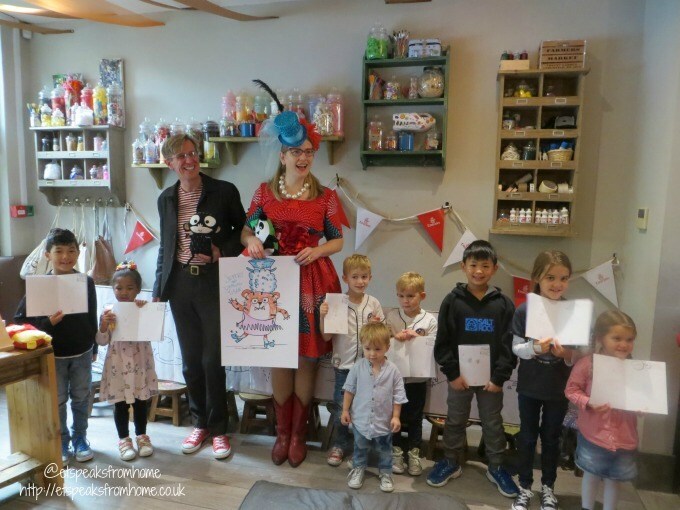 Last week, we were fortunate to be invited to London by Emirates PR to have a fun-filled day of story writing and drawing with award winning children’s author and illustrator duo, Sarah McIntyre and Philip Reeve. This event was to introduce to us the new Emirates programme which encourages families to get together and create stories around their own travel adventures! 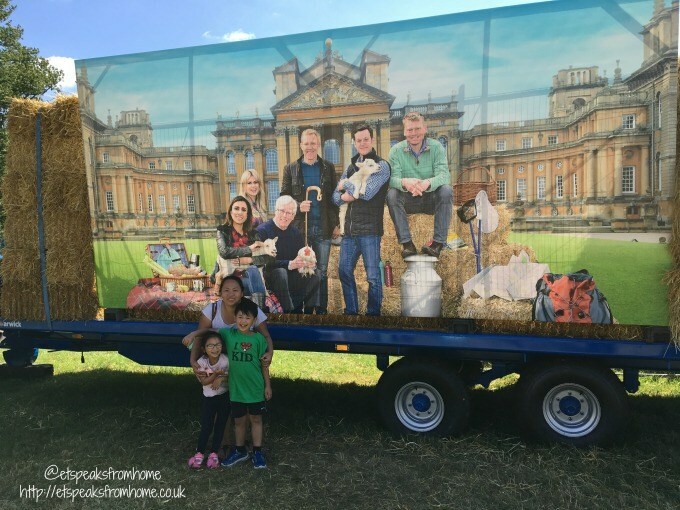 Last Sunday, we went exploring at Countryfile Live 2016 at Blenheim Palace, thanks to Blacks for the tickets, who also sponsored Explore Britain at the show. This was our first time and if you haven’t been before, you might be wondering what’s in store. This event explores every aspect of the British countryside through exciting live arena shows, talks, hands-on activities, animal displays, farming in action and shopping with more than 600 food and craft producers and even a great British pub garden.